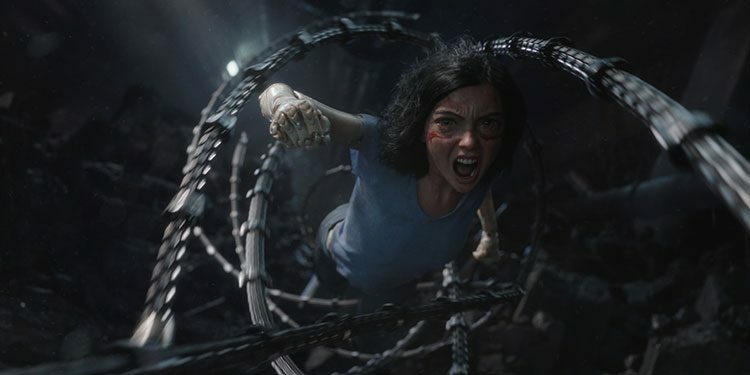 For a long time, James Cameron has been talking about making Alita: Battle Angel (or Battle Angel: Alita as it used to be called) but various other projects have gotten in the way. When he decided to concentrate on the world of Avatar, he gave up in directing Alita himself and passed the reins to Robert Rodriguez. The new trailer for the movie has now arrived, which takes us into the uncanny valley with a title character who looks like she’s trapped in a Snapchat big-eye filter. It’s a bit eerie initially, but very memorable, and certainly helps tie it to its manga inspiration. It could be a spectacular one. The first trailer for the movie has now arrived, which takes us into the uncanny valley with a title character who looks like she’s trapped in a Snapchat big-eye filter. It’s a bif eerie initially, but certainly memorable, and certainly helps tie it to its manga inspiration. 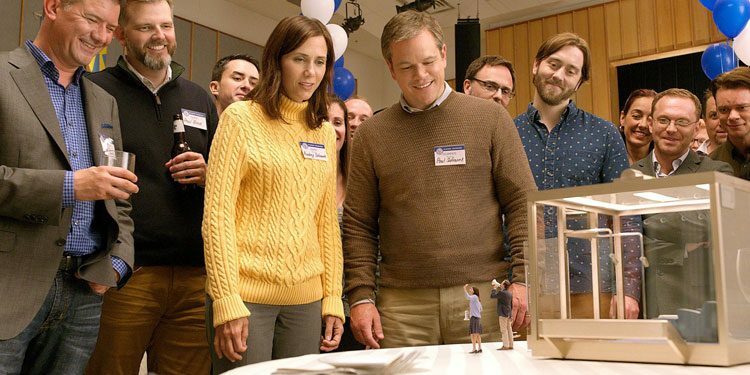 Sideways and About Schmidt director Alexander Payne has wanted to make Downsizing for a long time. It’s only now he’s managed to, with those who’ve seen it suggesting that this is Payne on a larger scale than we’ve seen before, but still with his idiosyncratic take on things. 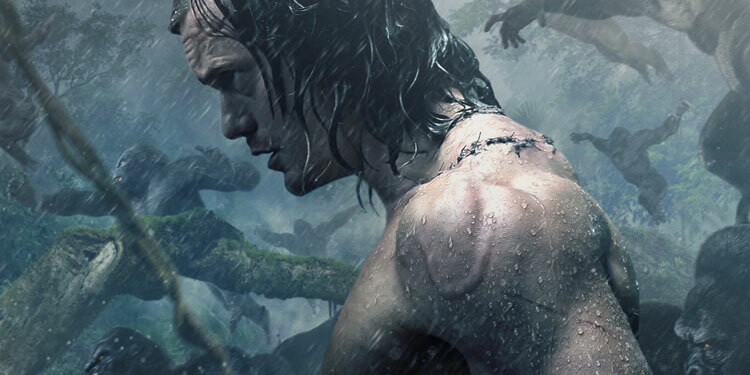 After quite a few sequels have bombed this summer, Warner will be hoping the big bet they’ve taken on people being interested in a new Tarzan movie will be lining up next month for The Legend Of Tarzan. They’ll also be hoping it wasn’t a mistake to have director David Yates doing post-production on both this film and Harry Potter spin-off Fantastic Beasts & Where To Find Them at the same time, with the movies hitting cinemas only fourth months apart. To give us a fresh taste of the film, a three-minute IMAX trailer has arrived, which you can take a look at below. Here’s the synopsis: ‘From Warner Bros. Pictures and Village Roadshow Pictures comes the action adventure “The Legend of Tarzan,” starring Alexander Skarsgård (HBO’s “True Blood”) as the legendary character created by Edgar Rice Burroughs. ‘The film also stars Oscar nominee Samuel L. Jackson (“Pulp Fiction,” the “Captain America” films), Margot Robbie (“The Wolf of Wall Street,” “Whiskey Tango Foxtrot”), Oscar nominee Djimon Hounsou (“Blood Diamond,” “Gladiator”), with Oscar winner Jim Broadbent (“Iris”), and two-time Oscar winner Christoph Waltz (“Inglourious Basterds,” “Django Unchained”). Many believe Warner Bros. have taken a big gamble with The Legend Of Tarzan, not necessarily because of the subject, but because they’ve ended up with director David Yates doing post-production on two of their biggest movies at the same time. He’s working on both this and the Harry Potter spin-off Fantastic Beasts & Where To Find Them, with the two films due out only four months apart. However, even with the director doing double duty, the new trailer certainly make Tarzan seem intriguing, as well as showing once again how good Alexander Skarsgard looks with his shirt off.